The two men accused of murdering Bennett Hatfield, the former president and CEO of Patriot Coal, are heading to trial in the next two months. According to The Charleston Gazette-Mail, via Associated Press, 22-year-old Raheem Arriaga of Ohio will be in court on September 5, while Brandon Fitzpatrick, 19, from Kentucky, will go to trial on October 5. Both face first degree murder charges while Fitzpatrick also faces a conspiracy charge. Hatfield was shot in May 2016 while visiting his wife's gravesite in southern West Virginia. Arriaga said they planned to steal Hatfield’s SUV and sell its parts, states the news report. Hatfield resigned from Patriot Coal in May 2015. 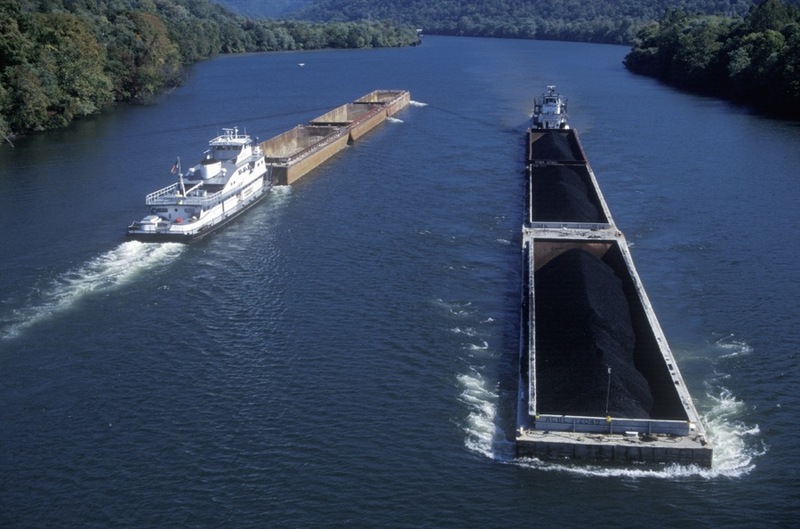 The West Virginia-based company filed for bankruptcy the same month – the second time in three years – citing low coal prices and falling demand. It had eight active mining complexes in northern and central Appalachia. Secured lenders agreed to back Patriot’s continued operations with a $100 million bankruptcy loan. In October 2015 Patriot sold most of its assets to Blackhawk Mining, for close to $1 billion.